In this compelling and inspirational memoir, Virginia Matosian Apelian recounts a loving upbringing set against a dark past. The narrative follows young Virginia from Lebanon to the United States, a country that, to her, represents possibility. She experiences culture shock, but eventually achieves her dreams through hard work, loving parents, and faith in God. 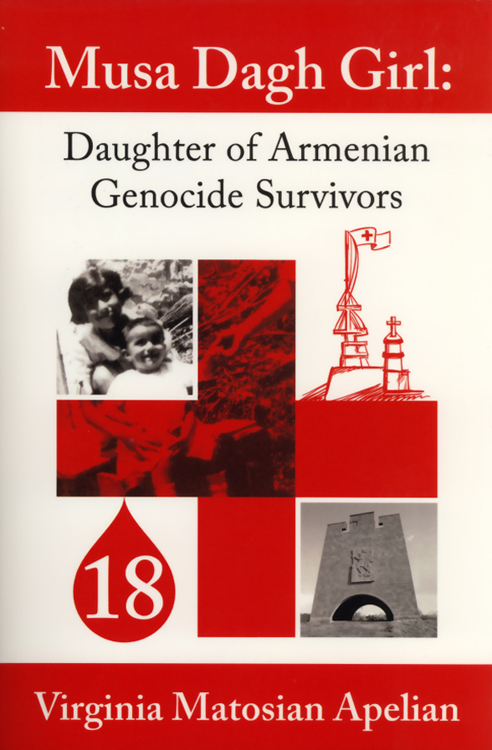 Apelian's memoir resonates with people of all ages as she tells her family's story of deportation, refugee camps, and the historical background of her people—the Armenians.